A digital presence forms a key part of a communication strategy. Cantaloupe’s strategy is for other channels such as email, social media, and offline channels including print media to drive traffic back to the Philile website. Our objective is to work with Philile and enable the Foundation to manage the content on their website and email newsletters. 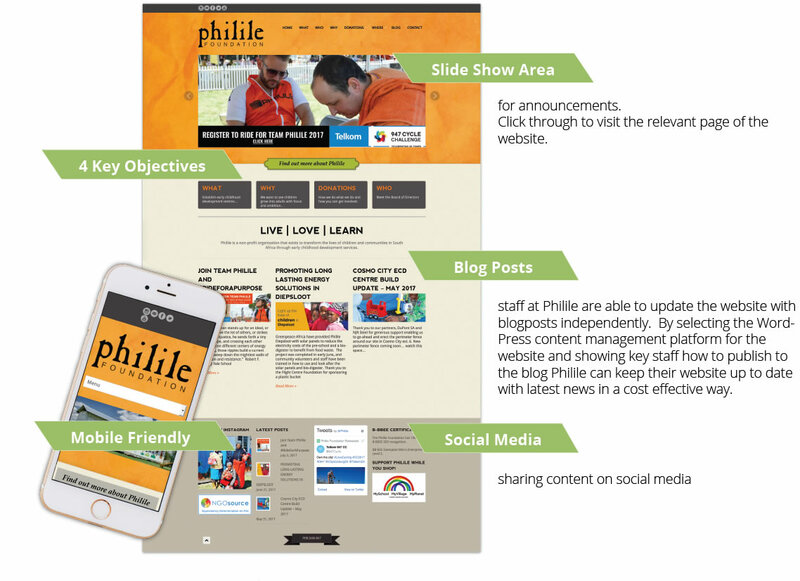 We provide the Philile Foundation with a WordPress website, bulk email sending platform, and email branding platform. An automated email drip campaign was set up to nurture riders that sign up to join Team Philile. The benefit of automating this function was that it takes the load off the Philile staff so they are able to focus their time on other areas of the fundraiser. The good news is the drip campaign can be re-used next year thereby creating efficiencies for Philile. 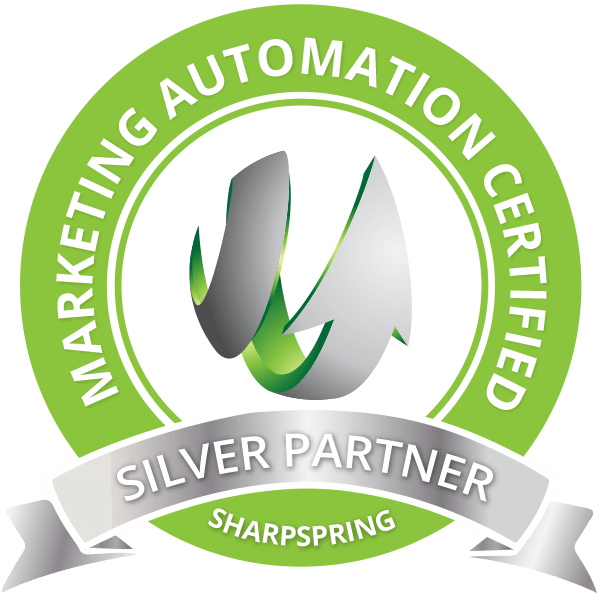 Email branding ensures emails are professionally branded and email signatures are standardised. Social media links are included in the email signatures. Advertising banners embedded at the top of each email raise awareness and are clickable to direct traffic to the respective website pages. 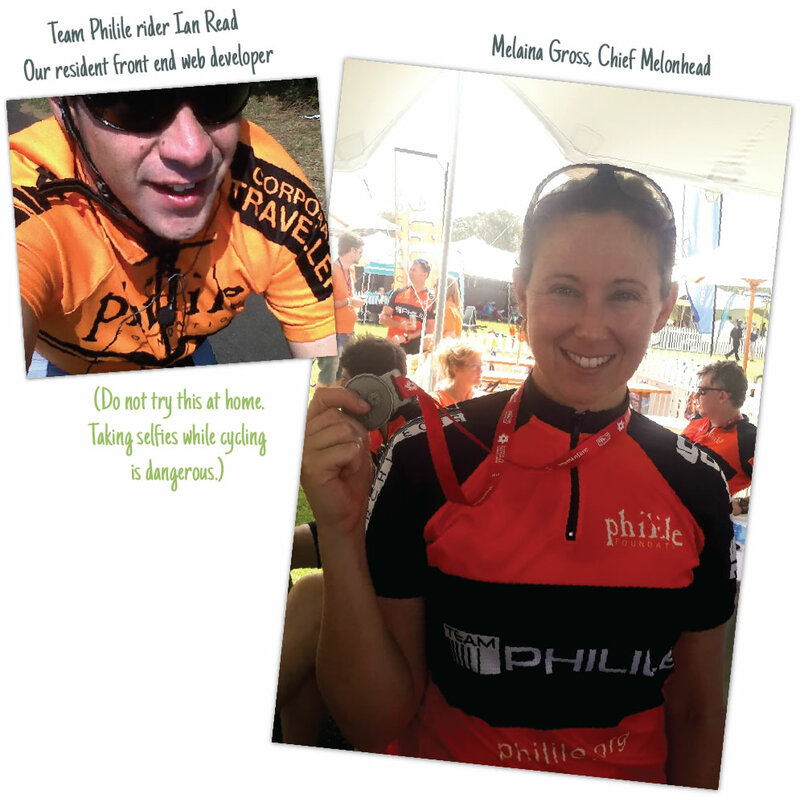 Cantaloupe Digital team members have been known to join Team Philile on the odd occasion too! I really appreciate how Philile Foundation has taught me how to take a moment and think about those who are less fortunate than I am and me making an effort to do something about it whether it be me keeping clothes and donating them at a later stage or making sure that I don’t waste food that I didn’t eat so that I can make sure that someone’s stomach is full. The Philile Foundation is passionate about educating children from a young age and feeding them with nutritious meals. It gives me joy to help the Philile Foundation bring together their 947 cycle challenge marketing campaign on digital platforms. I help with ensuring that the Philile Foundation’s digital assets are up to date such as the website, email branding email marketing for 947 campaign. I’m glad to be part of a team that achieves awareness around the amazing work that the Philile Foundation is doing.